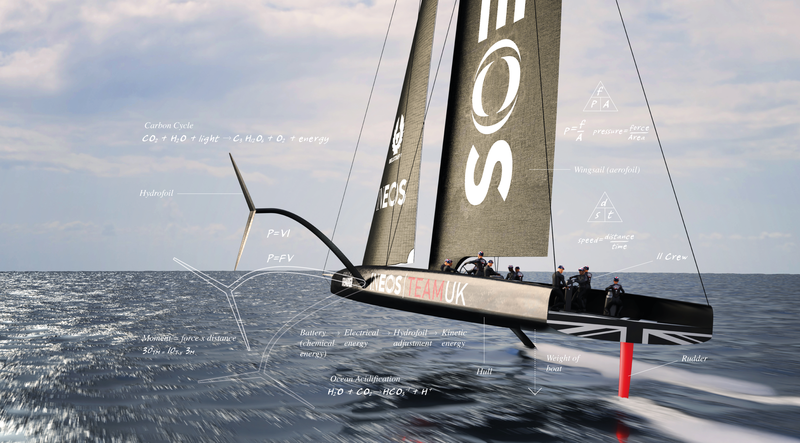 Ahead of the launch of our updated STEM Crew platform this week we wanted to share some of the amazing results we have seen over the last three years. Since its inception in 2016, STEM Crew has inspired over 150,000 students across the UK. The programme has grown rapidly over the last three years, and BT STEM Crew digital resources have been used by teachers at over 15% of UK secondary schools. In 2017/18 over 85,000 students took part in a BT STEM Crew lesson in their classroom. 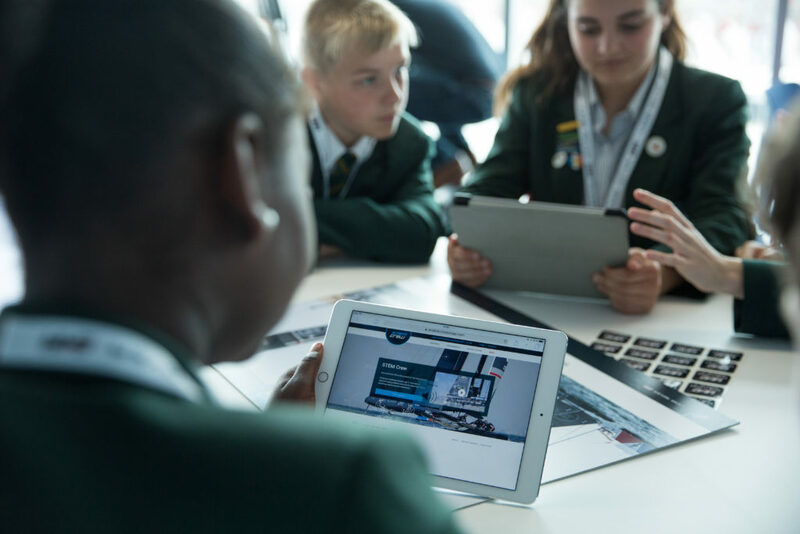 BT’s partnership with the 1851 Trust to deliver ‘BT STEM Crew’ formed part of a three year programme, to work alongside BT’s long-term commitment to build a culture of tech literacy for the UK; starting with the next generation. “The BT STEM Crew partnership has seen incredible success over the last three years. The resources continue to be a valuable teaching aid for secondary schools increasing students interest in STEM subjects (over 68% in 2018) and with a glowing recommendation from teachers, with 98% stating they would recommend the resources. We would like to thank BT for their support on this project and we look forward to continuing to develop this programme with INEOS.” Ben Cartledge, CEO 1851 Trust. From the team here at the 1851 Trust we would like to thank you for your continued support and engagement with STEM Crew. We truly believe in using the power of sport to bring STEM to life and encourage young people from all backgrounds to imagine their futures differently. 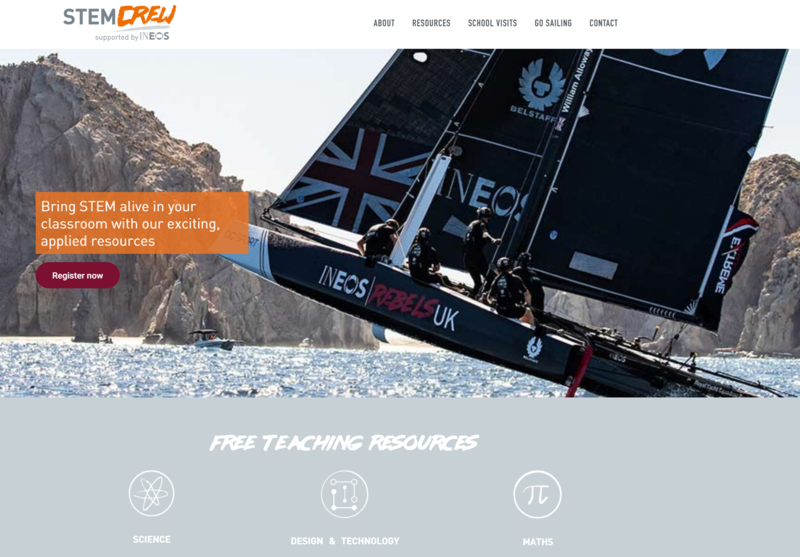 The countdown to unveiling our new STEM Crew digital platform, supported by INEOS, has begun. Login later this week to see all the fantastic new features and content!